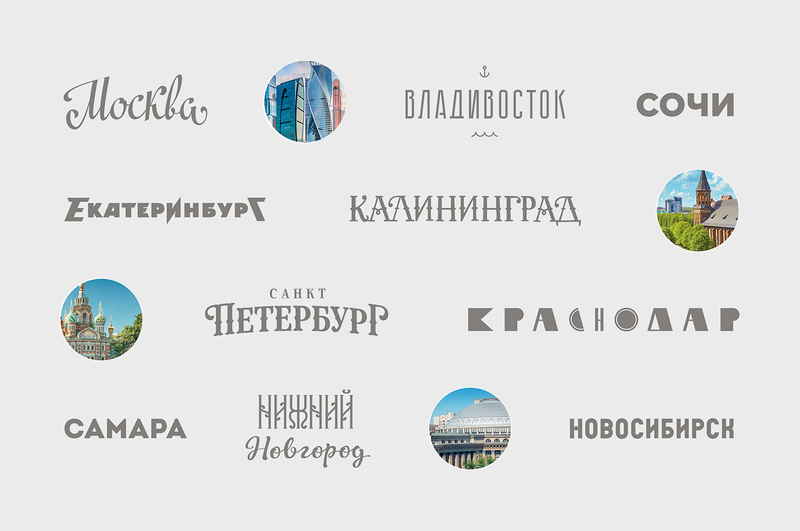 «MegaFon» is a Russian-based mobile operator and one of the most recognizable brands in Russia. 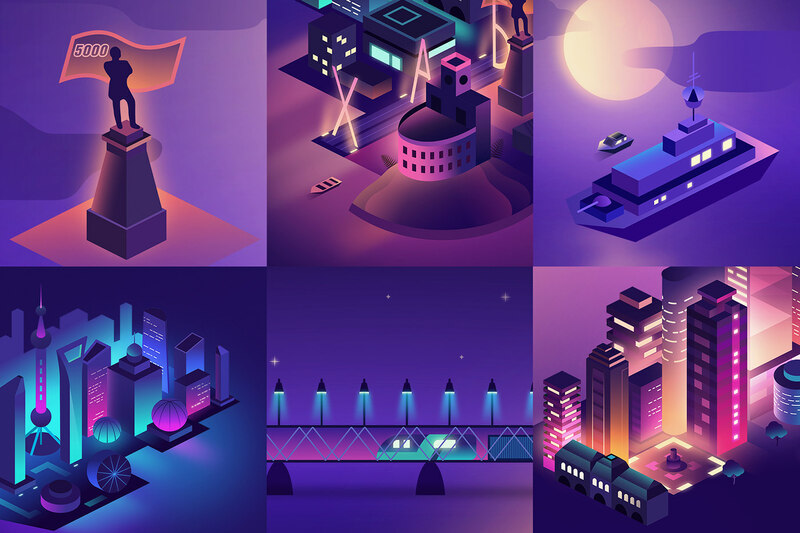 The company not only shows outstanding results in the provision of mobile and Internet services, but also pays great attention to their visual identity, providing an example for the whole market. Therefore, «MegaFon» could not simply move to a new office without making a great design case of it. We helped them by creating 11 unique illustrations for the interiors of the office, and each is the size of 1 humpback whale, or 2 indian elephants, or 9 domestic cows. 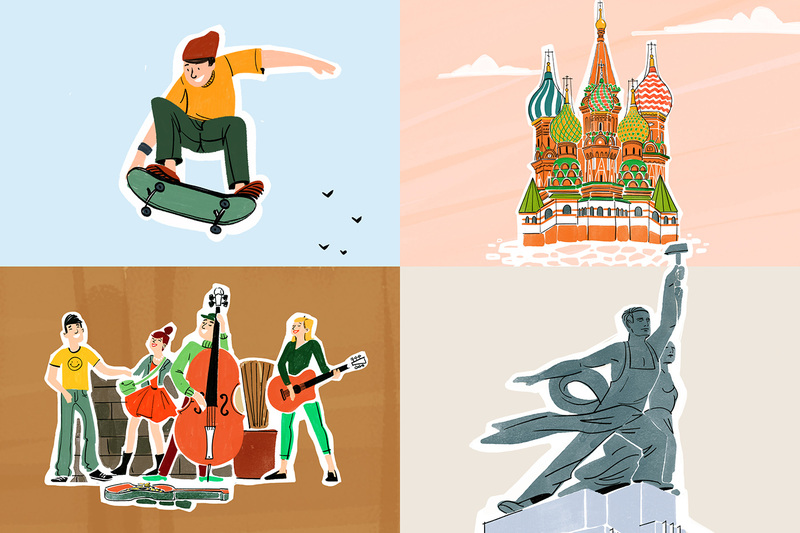 Each illustration shows one of the biggest cities in Russia. So, we took a look at history and attractions of each of them, found their highlights, specific features and even local memes. Thus, each illustration has its one and only spirit and style.